Shane is a full-time Senior Lecturer with AccountancySchool.ie in the areas of Ethics, Corporate Governance and Strategy. 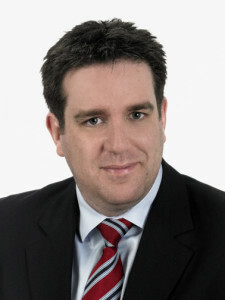 Prior to joining AccountancySchool.ie, Shane was a member of the Enterprise Risk Services team in Deloitte. Shane has lectured on ACA, ACCA, CPA and IATI courses for the past number of years and he has developed an outstanding reputation due in no small part to his approachability and focus on examinations.